the authors of this year’s best business books gathered to celebrate the first Business Book Awards. 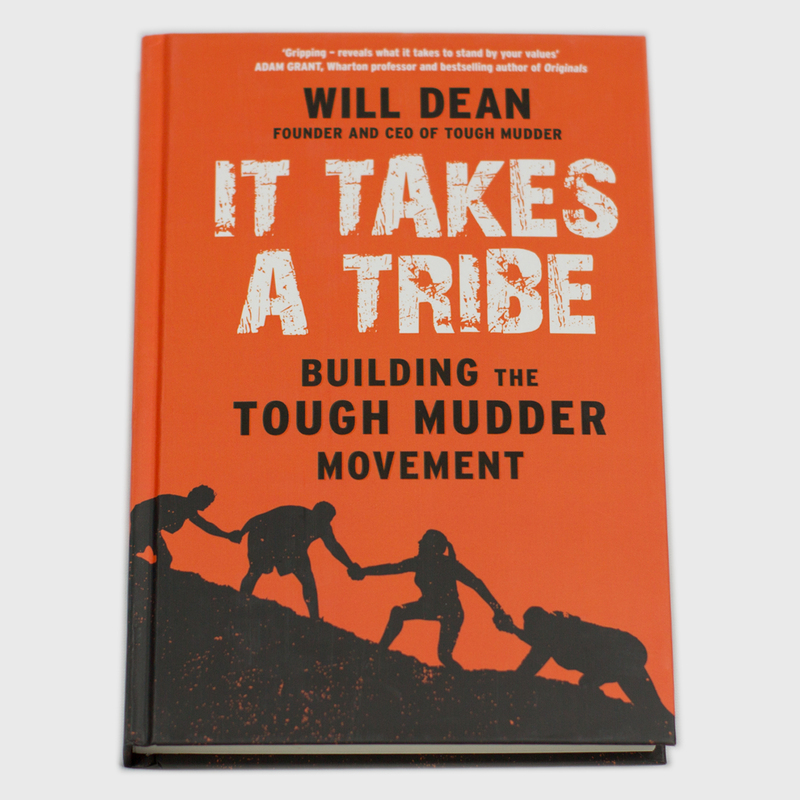 The organisers of the inaugural Business Book Awards are delighted to announce the winner of the Start-Up Inspiration category is Will Dean, author of It Takes a Tribe. The winner of this category was decided upon by a majority vote of the judging panel, lead by John Williams, author and founder of The Ideas Lab. The awards were hosted by Nadine Dereza, a business presenter and experienced conference chair and Simon de Cintra who has recently left the corporate world to train as a professional actor. 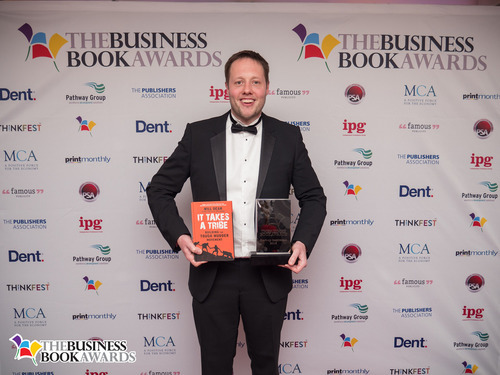 The event took place at the Grange City Hotel in London where the authors of this year’s best business books gathered to celebrate the first Business Book Awards. Other nominated authors in this category were Karen Green with ‘Recipe for Success’, Carrie Green with ‘She Means Business’, Alpesh H Patel with ‘Tested’ and Karen Ingram with ‘Thrive Don’t Just Survive’.